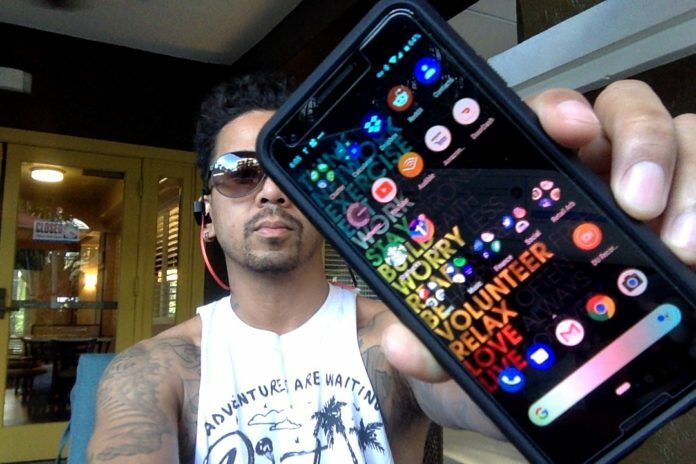 Recently I decided to upgrade my Apple iPhone 6 to a Google Pixel 3. It has been a while since I got a new phone. Apple products are so good that I rarely need to upgrade. I am still on my Macbook pro from 2013! I have traveled all around the world with this Macbook Pro and it holds up to all the mess I put it through. Apple products are solid. Now since I came back to the states (temporarily), I needed a new phone plan and I was looking for something that I can be versatile with. This is another reason why I switched over to Google because of the phone sim platform, Google Fi. I needed a phone service that I depend on where ever I go. With me traveling so much I do not want to be held down to a contract and moving from sim to sim when I move from country to country. 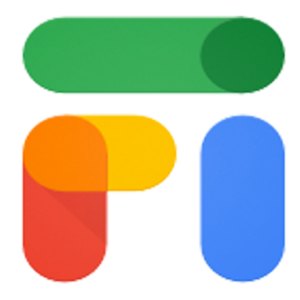 Plus, I have been eyeing Google Fi for a while when it was Project Fi. I was very interested as a lot of travelers would recommend Google Fi as a service for a phone and data service. Now, another reason why I moved to Google Pixel environment is that my work day revolves around Google products. I am in and out of gDrive, gSheets, gDocs etc. Yes, I can get them on the Apple iPhone but I feel there wasn’t enough synchronization. Now that I am on a Pixel, the apps feel ‘free’ as if I was on my desktop. Though it did take me about 3 days learning how to use a Pixel. It definitely was not friendly out of the box but I think it was me being such an Apple fanatic for years. I mean I had to watch Youtube for the 3 days that I was learning, there was a lot of unnecessary features that I do not think is needed. Like this music detection on the phone, it is cool but really not needed for what I do day to day. There are some things that I definitely think that Apple iPhone does way better on. Apple has solid hardware and some of the software are far superior, For example, the transition from devices are so smooth. If I just highlight some text, copy a text from my iPhone, I then can go to my MacBook Pro and I hit CTRL+V. I think that is one feature I will definitely miss, the device transitions. I feel Apple Cloud works much better than Google when it comes to some productivity. In either case, I will see how long I will be on the Google Pixel and so far I think it is a solid phone and the Google Fi is pretty damn solid so far. The fact that I get to open the Google Fi app and see my data usage is pretty damn boss. Now, will I see myself upgrade later on? Maybe, I do not take a lot of pictures. I even limited my social time on my devices, most of my interaction on my phone is messaging people and looking up documents. This is the main reason why I think I moved to the Google Pixel but the main reason is Google Fi since I do move around the world a lot. We shall see how the Pixel lasts. I mean I am on my Apple products for a while and they hold up strong for years with the wear and tear of my travels. Pretty impressed but the software of Google is definitely solid especially for work. 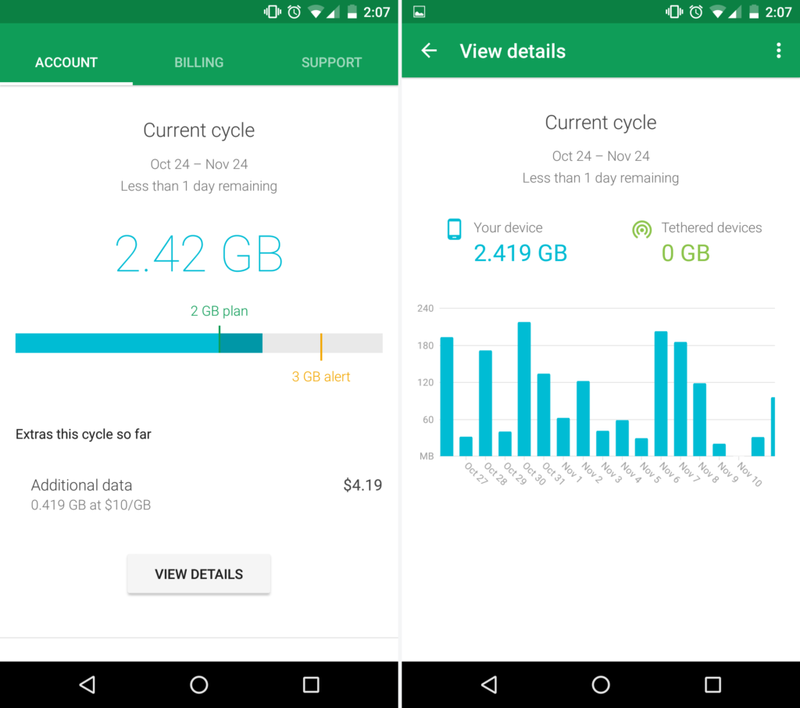 Want $20 Towards Your Google Fi Bill? 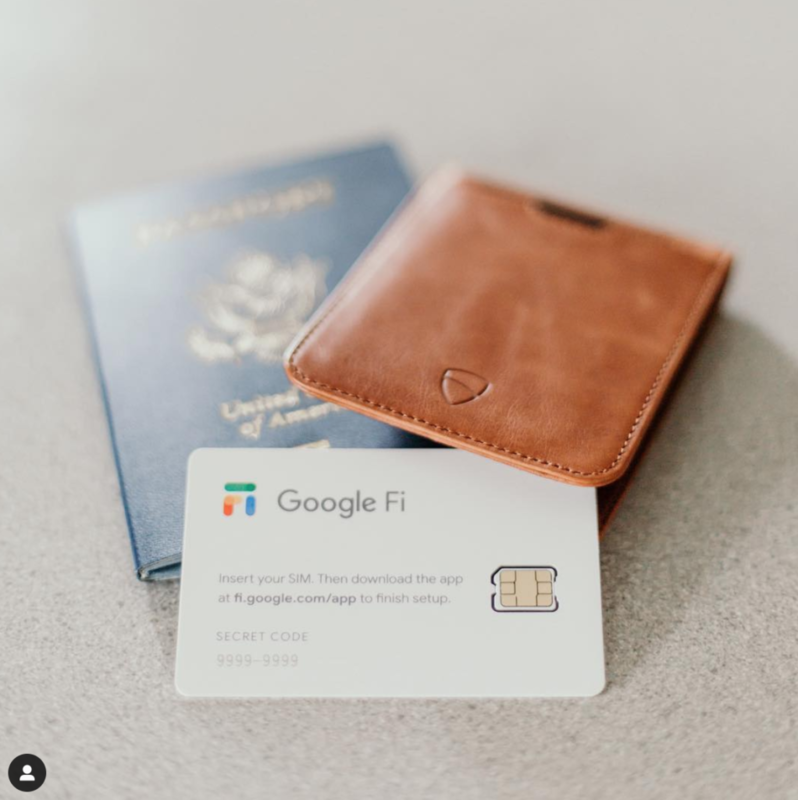 Join Google Fi today and experience a service by Google and Receive $20 towards your Google Fi Bill.